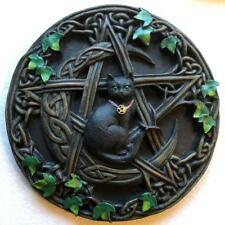 Witching Hour Black Cat Tarot Card Box! 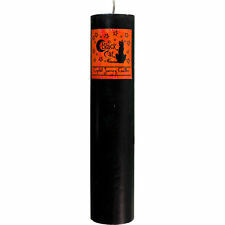 Crystal Journey Candles' Slender Pillar Candle BLACK CAT! 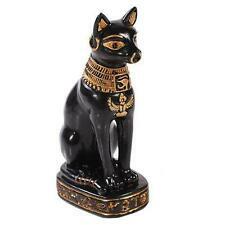 Crystal Journey Candle's BLACK CAT Charged Votive Candle! Pervuvian Dolomite CAT Pocket Spirit Totem! Crystal Journey's Pillar Candle BLACK CAT! The Enchanted Cat by Ellen Dugan! 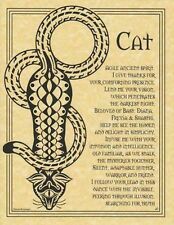 Tarot of Pagan Cats Tarot Card Deck! 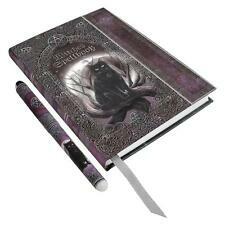 The Witching Hour Book Box for Tarot, Jewelry, Stash, Discreet Hiding! Medieval Cat Tarot Card Deck! 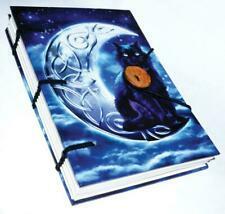 Lisa Parker's Times Up: Cat w/Sandtimer Book of Shadows! MINI TAROT OF PAGAN CATS Tarot Deck! BLACK CAT Soy Votive Candle in Glass Holder! Autumn Kisses Kitty Thanksgiving Tree-Free Holiday 4-Card Set!